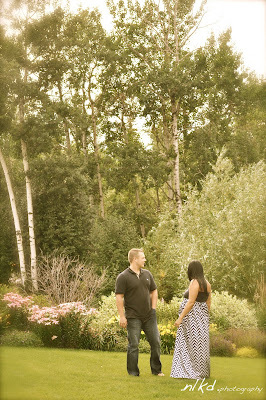 I had the pleasure to take photo's for two very wonderful people, Amber and Pat. They are expecting their 1st baby. 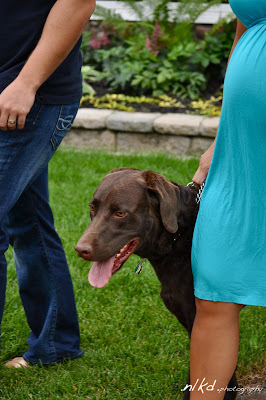 They do not know what they are having but boy or girl, it is going to be a very lucky little baby with great parent's and one wild and crazy dog...that loves his Mama! We took the picture's in her parent's back yard. It was breathtaking and I was a little overwhelmed as I did not know where to begin. I am very happy with the results.... Take a look..